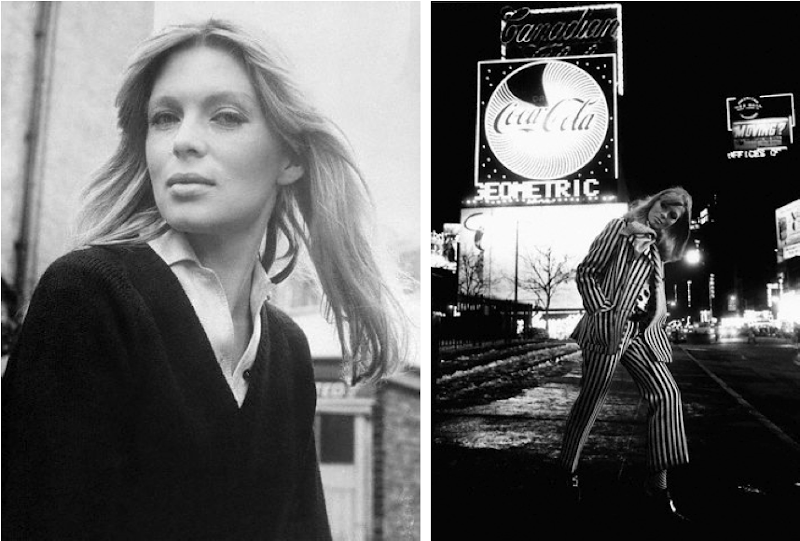 Photos of Nico in London, 1965; in Times Square by Steve Schapiro, 1965. It's amazing how desolate Times Square looks compared to its current form. nico has always been one of my favorites! !